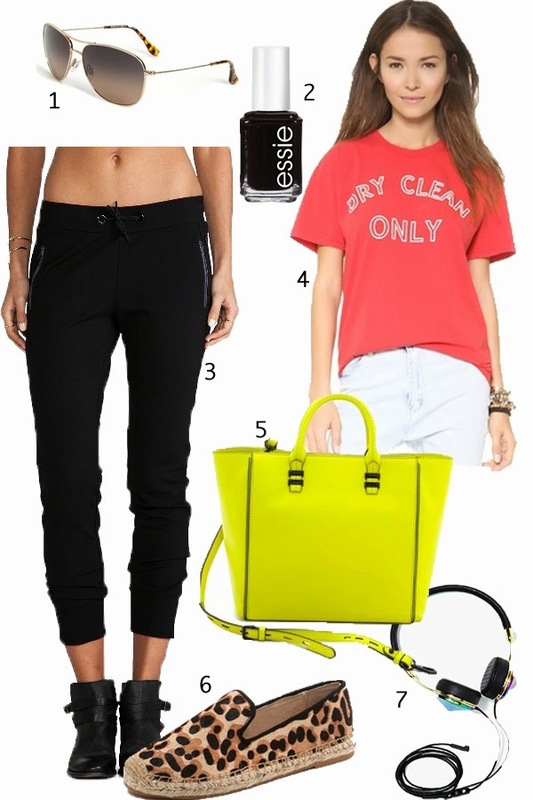 keeping it comfy and casual with todays wishlist! these are a few items i'm definitely wanting for summer, especially this adorable sincerely jules tee and the leopard slip ons! ok, and the rebecca minkoff bag! i may just have to have them all!! Great picks! Love that yellow bag!